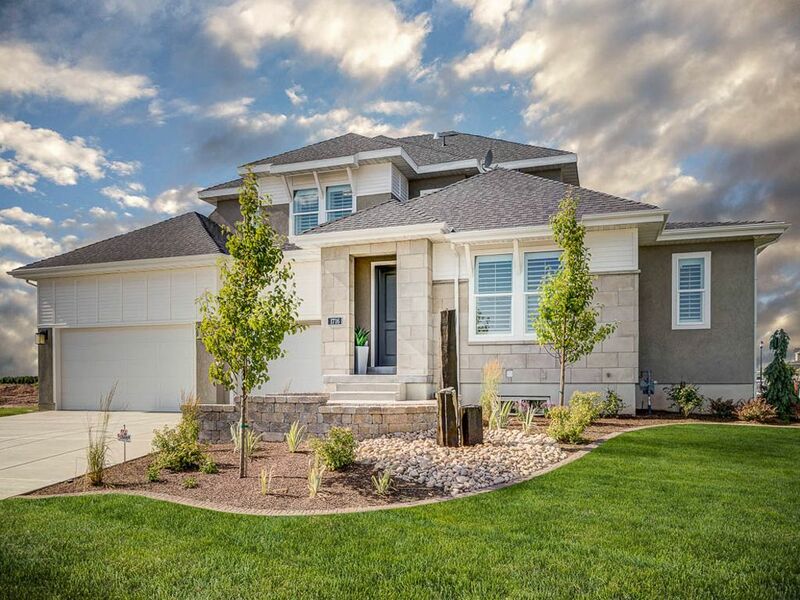 One of 2016’s Northern Wasatch Parade of Homes! The Edison is an incredible plan with large open spaces and plenty of natural light. The main floor is perfect for working, entertaining and relaxing with its large study, open kitchen and living area, and beautiful master suite. Upstairs you will find 3 spacious bedrooms and more open space as you can look over the banister to check out the beautiful great room below. If you are looking for even more space you can finish the basement and add another huge family room and three more bedrooms. The perfect plan for those looking for room to work, play, and grow.